Does it seem that every time you look in the mirror, your lines and wrinkles are getting deeper and more pronounced? Did acne leave you with scars that are more noticeable than ever? Has your skin developed an uneven texture and lost its glow? While the right lotions and light treatments may help, it might be time for something stronger, that “double shot of espresso”, a Carbon Dioxide (CO2) laser treatment. What is a Carbon Dioxide (CO2) Laser? Carbon dioxide lasers have been used for many years to treat both non-cancerous (benign) and cancerous (malignant) skin conditions. 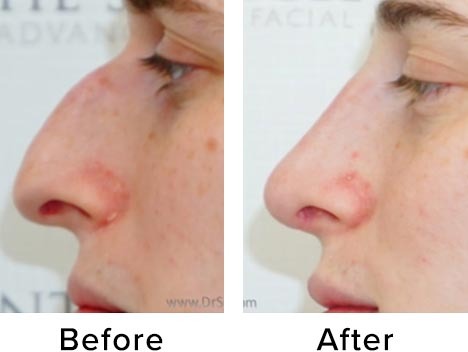 The newer generation of carbon dioxide lasers remove thin layers of skin layers with minimal heat damage to the surrounding area, and can successfully treat wrinkles, photodamage and scars, as well as other skin growths such as warts, birthmarks, enlarged oil glands on the nose, and more. Think of it like a magic eraser. 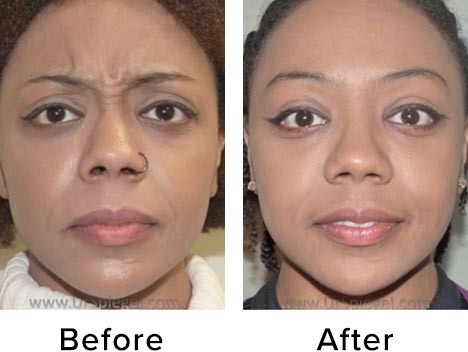 The wrinkles, discolorations, and irregularities go away and new skin appears. Each specific target area is identified by our provider – fine lines, wrinkles, acne scars, brown spot , hyperpigmentation – or your full face. This outpatient procedure is performed with a topical or local anesthetic (such as 1% lidocaine) and a mild sedative. The laser handpiece is then used to specifically target each treatment area. 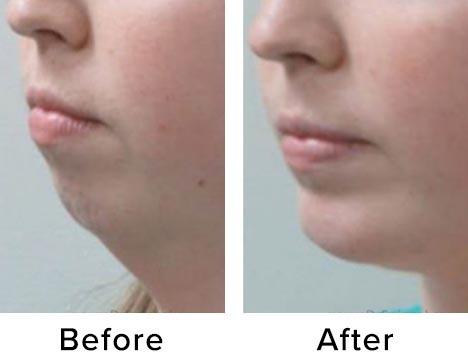 Depending on the size of the area to be treated the procedure may take 45 minutes (e.g. around your eyes, mouth, or forehead separately) or up to 1 ½ hours (full face). 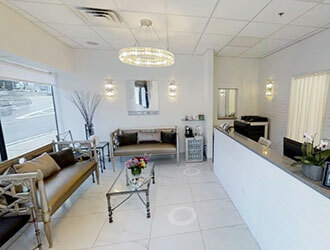 Following CO2 laser treatment the after care is very important. You will need to clean the treated area two to five times a day with a saline (salt water) solution and then keep covered with an ointment such as Vaseline, Eucerin, or Aquaphor. This prevents the formation of scabs, which can extend healing time and increase the chance of scarring. It will take the treated area to heal is between 10 and 21 days. Redness can persist, but may be covered with cosmetics. Soon enough, you’ll see your new fresh skin and youthful glow! The most important step in preparing for a Carbon Dioxide (CO2) Laser treatment is deciding on the right doctor to perform it. 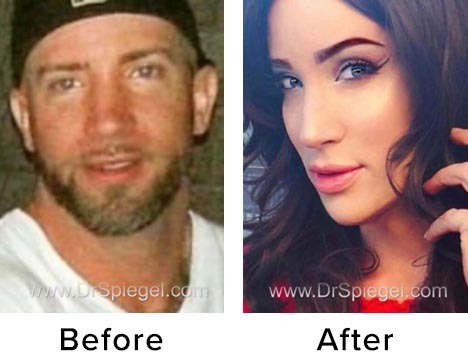 Dr. Jeffrey Spiegel and Dr. Onir Spiegel are highly qualified and experienced medical professionals who will be happy to tell you more about Carbon Dioxide Laster treatment and its benefits. Contact our office today to schedule your consultation.